The time comes for every entrepreneur to hang up his or her hat and enjoy the fruits of their labor. Retirement: it’s what you’ve been working towards all your life, and it’s financed in no small part by the sale of your business. However, you can’t sell your business unless you go about it the right way, and that means keeping the following tips in mind. It’s a delicate balancing act when it comes to selling a business. You’ve got to plan ahead, but you also have to ensure that you don’t wait too long to put your business on the market. It can take anywhere from two years to twice that to sell a small business, so planning for at least this length of time is crucial for selling your business successfully. You can make this planning even more beneficial by taking time to update your records, fine-tune and flesh out your business history, and ensure that your sales portfolio is as accurate as possible. If you want your business to sell, you’re going to have to find the right individual to represent your interests, either as a consultant or a broker. While it may be tempting to get your business listed as soon as possible by going with the first broker you find, this might not be the best option for you in the long run. This process can be tedious — you might end up having to engage in the search several times before finding the one for you — but with the alternative being your business residing in limbo for months at a time while your “perfect” broker or consultant does little work, allowing your company to get passed by time after time. For help in finding the right broker, business for sale websites have business broker listings by state. It’s true that part of a broker’s job is to drum up business for you by attracting buyers. However, leaving it all to a broker — even the best one on the planet can only do so much. This is where you come in; you are the one who knows your business inside and out, and that means you are the best person equipped to sing its praises in order to convince prospective buyers to look at it. When it comes down to brass tacks, it’s easy to succumb to the desire to get every last cent out of a buyer. 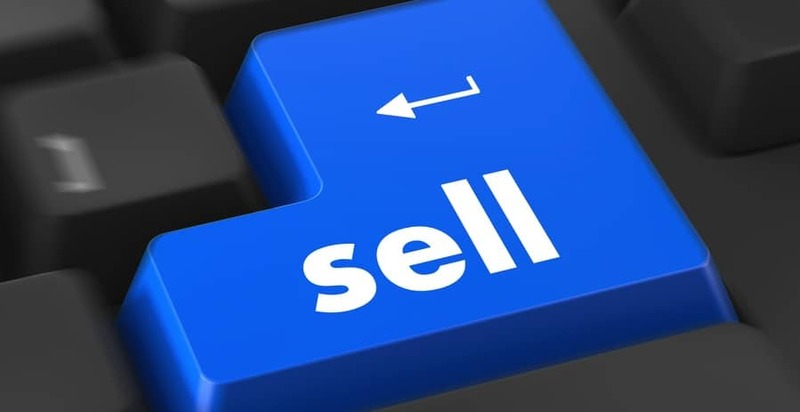 At the same token, if you’re a motivated seller you might be thinking of dropping the sale price precipitously in order to generate interest, not only could you be doing yourself a disservice but also sending a message to prospective buyers that there might be something “wrong” with the company and that you’re trying to offload it to whoever you can. Choosing a truly fair market value for your business will send the right signals to purchasers. Utilize business for sale websites to find out what similar businesses have sold for, or have listed for, recently. You can easily search for similar listings by industry, location and size.